Hyper Culture: new release „Thick Woollen Dress“ ! EMO-tions: new release „Belle“ ! 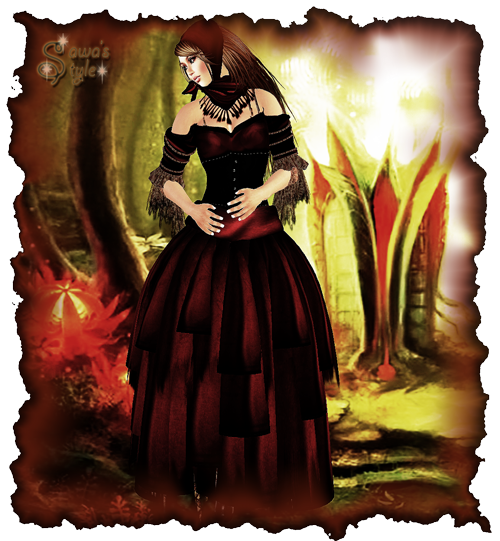 Sascha’s Designs: new release „Elena“ ! EMO-tions: new release „Delirium“ !